Packaging Europe and NürnbergMesse announce today their partnership to host the fifth annual, international Sustainability Awards at FachPack 2019 in Nuremberg, Germany on 25 September 2019. Today (1st April 2019) also marks the opening of submissions to this year’s competition. Integrated into FachPack’s supporting program, the Sustainability Awards ceremony will once again be presented in conjunction with the Sustainable Packaging Summit, curated by Packaging Europe to form the unmissable sustainability event of the year. The Sustainability Awards is established as the most serious, rigorous and prestigious international competition for sustainability in packaging. Throughout this year, the initiative will serve as a focal point to discuss innovation strategies and cross-fertilise ideas. At its culmination at FachPack 2019, the Sustainability Awards will also recognise the most outstanding advances made by the packaging value chain across six core categories. Packaging waste, climate change and other environmental crises demand an urgent and joined up response from the Consumer Packaged Goods industry. 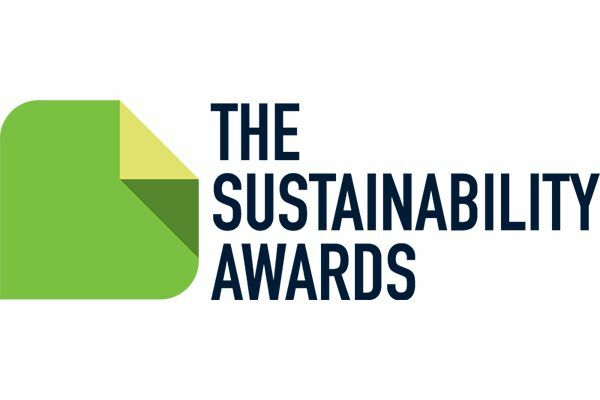 Challenging us to take a rigorous and holistic view, the Sustainability Awards sets the agenda on best practice, turns the spotlight on the most important areas of R&D, and helps separate greenwash from the innovations that make a genuine difference. The Sustainability Awards is independently judged by an expert jury representing a cross-section of the European value chain, including leading brand owners and retailers (including Amazon, Nestlé, Coca-Cola, PepsiCo and P&G), sustainability organisations, waste management, academia and industry experts. Each year the competition sees ever-growing engagement, assessing submissions from start-ups and global brands by the same, careful criteria. The competition’s categories spotlight each of the key areas of innovation where the environmental footprint of packaging and packaged goods can be reduced, from resource efficiency to recycling, biomaterials to greener packaging machinery, and driving best practice at the brand owner and retailer level. Moreover, across all categories the judges are instructed to favour holistic solutions over those whose gains in one area may be offset by negative side-effects in others.